Wanna download audio from website like Youtube, Facebook, Saavn but don’t know how to figure out it? Today we will offer you with the guidance how to download audio from website like Youtube, Spotify. There are mainly three methods. Let’s take a look. 2. 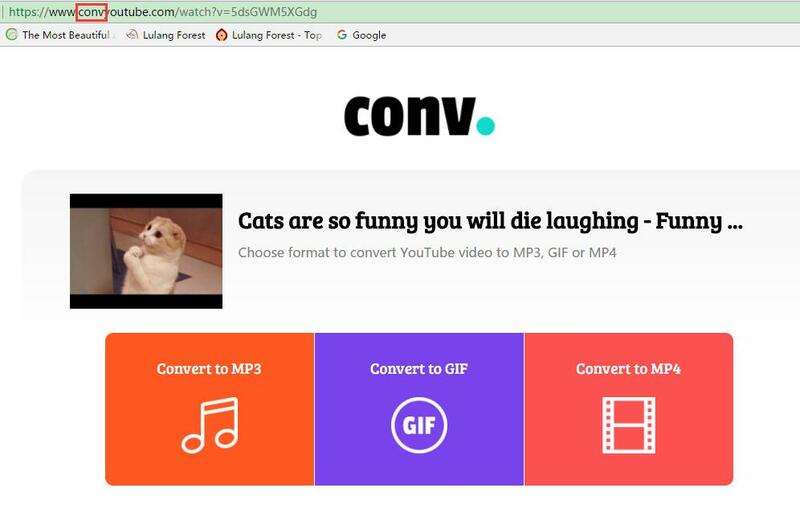 Open a new page and paste video URL, add "conv" after "www." and before "youtube.com". You can see there are three options on the screen. 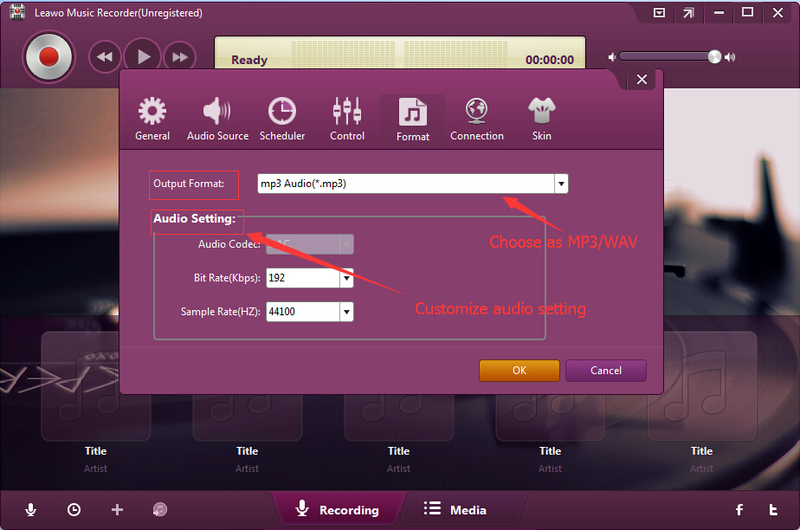 You can choose "Convert to MP3" to download it as an audio or "Convert to MP4" to download it as a video. If you choose "Convert to GIF", it means the video will be saved as GIF images. Here we can choose "Convert to MP3". 3. Then you will enter a new page. Paste URL in the right-triangle blank and then click the big red button "Convert" to start converting video to audio. 4. When it finishes downloading, it will notice you "Done". You can tap on "Click it" to download the audio. The download link is only valid 24 hours. Leawo Video Downloader is able to download audio from website like Youtube, Facebook, Dailymotion, iFilm, etc. 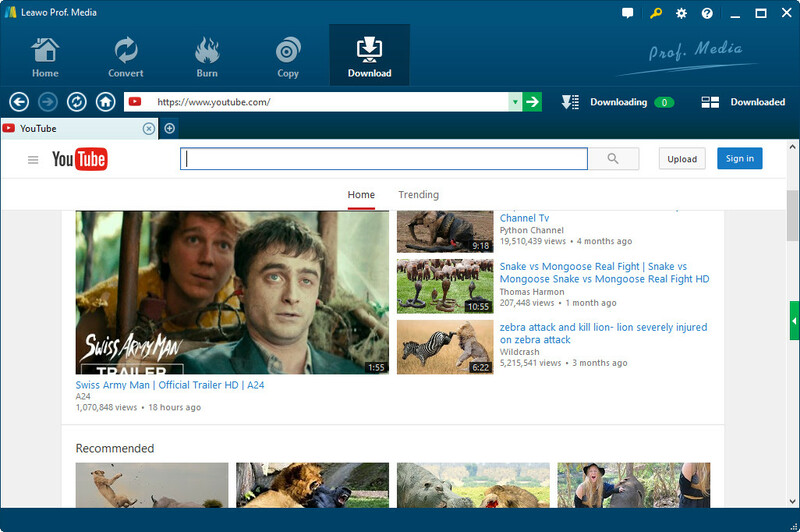 The software has a built-in browser which allows you to browse online video and watch online video directly. In addition, Leawo Video Download enjoys many smart features that you can set max download tasks, home page, browsing history deleting and setting the output directory. With Leawo Video Downloader, you can easily download audio from website. - Download video and music from Facebook, YouTube video and 100+ other online video sharing sites. – Directly use it as a simple browser to browse target video or music of 100+ video sharing sites. – Play Facebook music/video, and other onine videos/audios shared via the internal player. – Provide target music or video in diverse options of different resolution for downloading. – Manage downloaded videos for different occasions. Download and install this video downloader app on your computer. 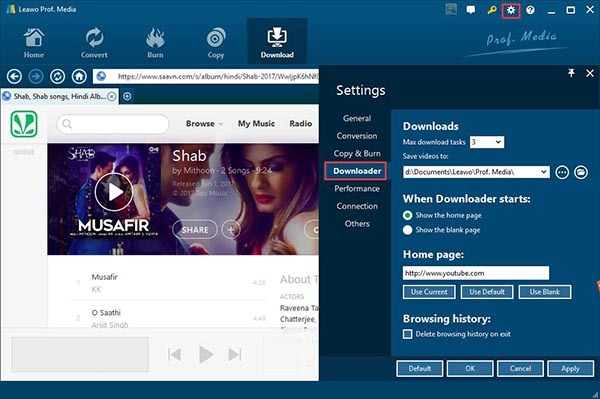 Then follow the below steps to learn how to download download audio from website of video sharing onto your computer. Open "Download" tab. 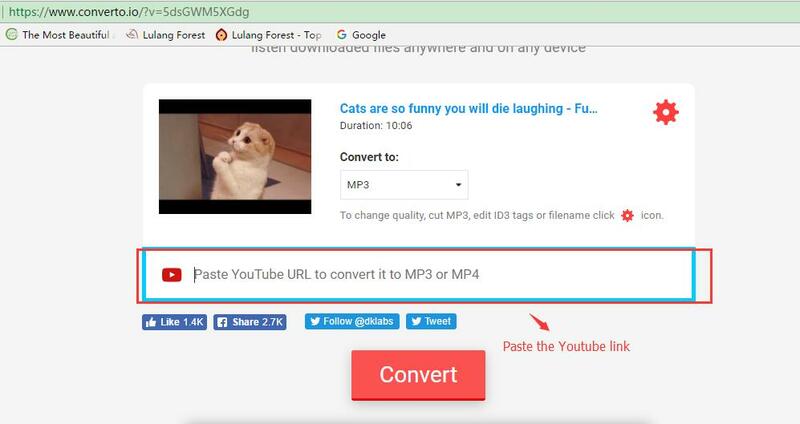 Paste your audio URL in the browser box. Then the video will appear on the screen. Since Leawo Video Downloader has a built-in browser, you can directly watch the video. Click the gear icon at the top right corner to activate "Setting" and then click "Downloader" where you can choose the target output directory to save your videos. Click the green arrow on the right of the main interface. You will see a list of audios in the download panel. The duration, resolution, size of each audio are demonstrated. Click the audio you need to download to add to the download list. Now you can check the downloading in the "Downloading" panel. If the audio is downloaded, you can see them in the "Downloaded" panel. Leawo Music Recorder is professional in recording any audio sources from computer audio like Youtube, Spotify, Saavn, microphone and other devices. It has Task Scheduler and auto-filter, effectively helping you record audio in high sound quality. 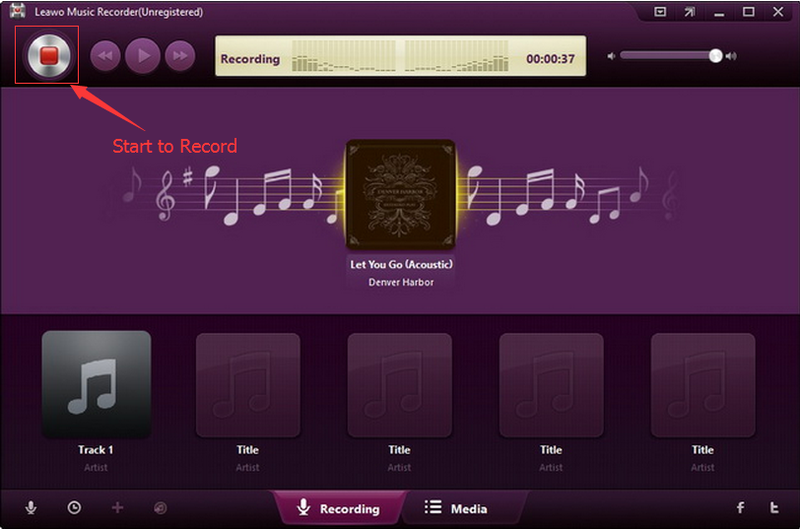 Moreover, the software can also customize each recording by editing music tags like song name, artist, year and genre. 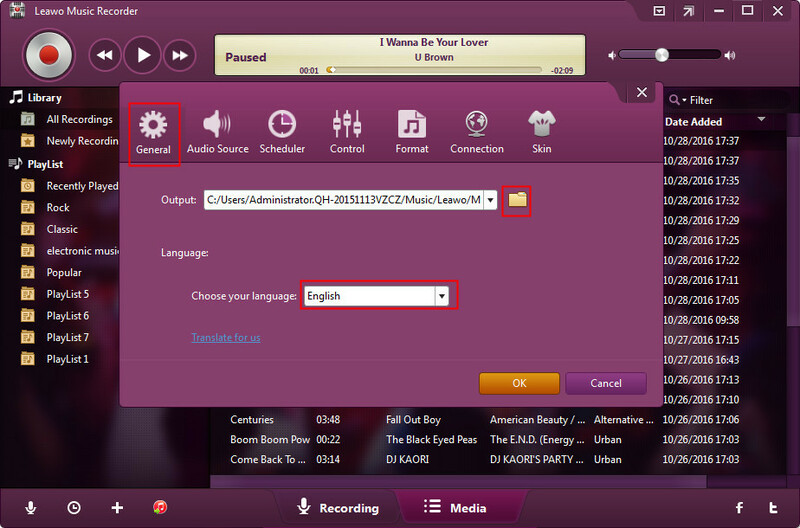 As for how to download audio from Website, Leawo Music Recorder will do you a favor. Download and install this Music Recorder software onto your computer and then follow the below steps to learn how to downoad Rooster Teeth podcasts on computer. Click the bottom-left microphone icon or the top-right drag-down box to invoke Settings panel. Then click "Format" to select the output format and set audio codec, bit rate, sample rate. You can select Wav as the output format for good sound quality. You can click "Audio Source" in the same panel we operated before. Since we need to download audio from website, you can choose "Record Computer Audio". Go to select the target output directory on the panel of "General". You can also change the language in the panel. Find the audio website you need to download. Click the recording button, then play the audio on the website. Those audio tags can be automatically added. If needed, you can edit and add music tags like song title, genre, year and album by right clicking the audio and click "Edit Music Tags". If you’re using a Mac computer, you could turn to Leawo Music Recorder for Mac, which could do exactly the same thing as that of the Windows version, and be compatible with Mac OS 10.6 and later. The Mac version supports one more audio format – W4A. Different from the first method, the second and third methods need you to install the software. But once you install the software, they are quite easy to operate. Only with a few steps, you can download audio from websites. In these three methods, only Leawo Music Recorder allows users to customize audio by editing audio tags like song title, artist, album, year and genre. 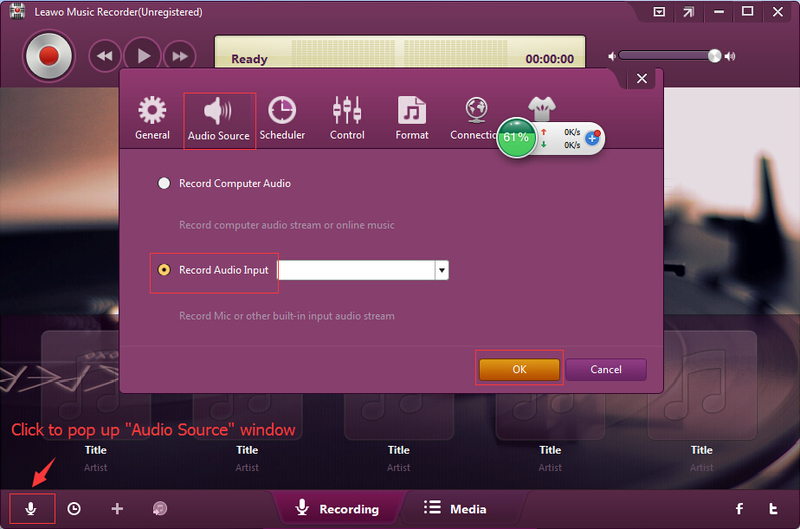 Besides, Leawo Music Recorder allows you to adjust the sound quality and set the output format. 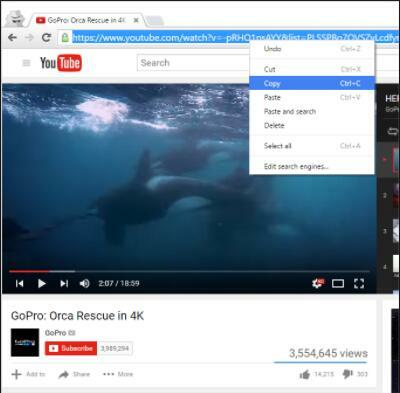 In most cases, helper sites are only applicable to YouTube videos. If you need download audio from other websites, helper sites don’t always work at all. As for Leawo Video Downloader, you can only use it to download video from video websites. If you merely want to download music, then Leawo Video Downloader can’t help it. 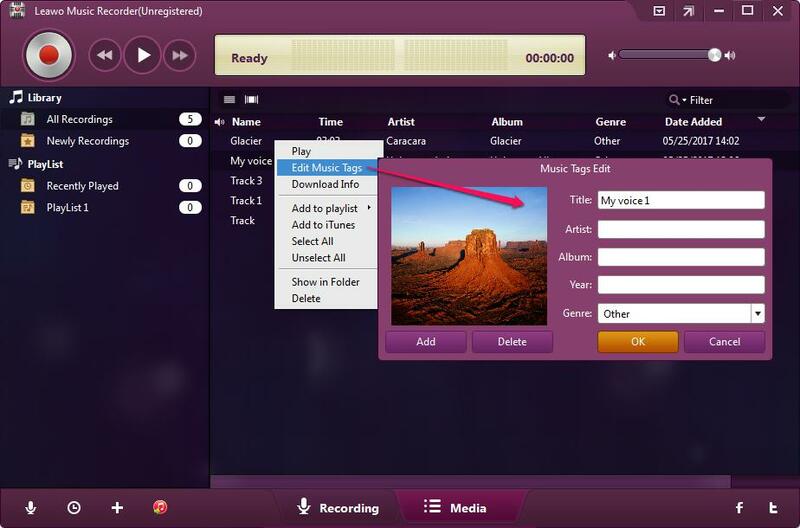 Compared with these two solutions, Leawo Music Recorder seems more powerful, for it can record any audio, including all online audio and video, computer audio and audio from microphone. All in all, I think Leawo Music Recorder is the best software to download audio from website. It can not only allow you to download any audio from any source, but also enable you to personalize your audio files by adding music tags, setting output format, etc.